I could never stay away from Kotoya and I have gone there too many times for me to blog about it. 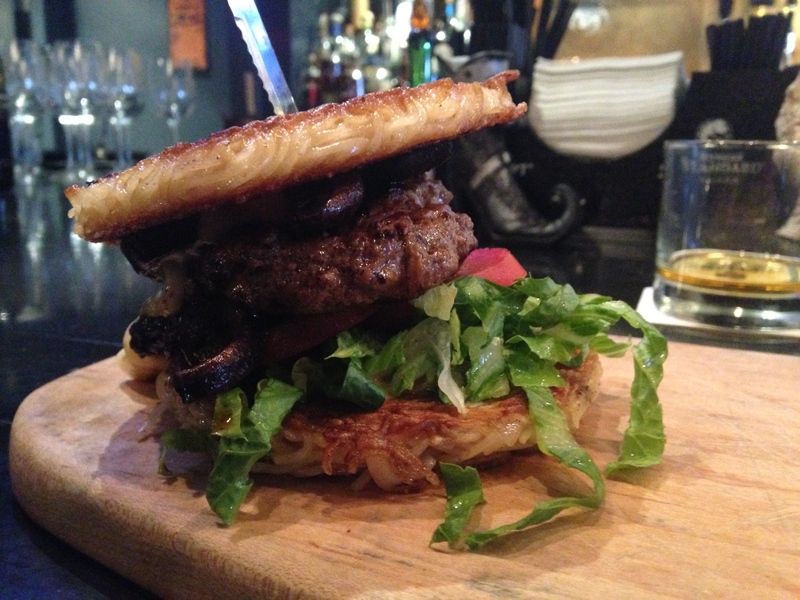 You can’t have a ramen review without a ramen burger! I have only had ramen burgers twice in my life but this place definitely hit the spot! 5. 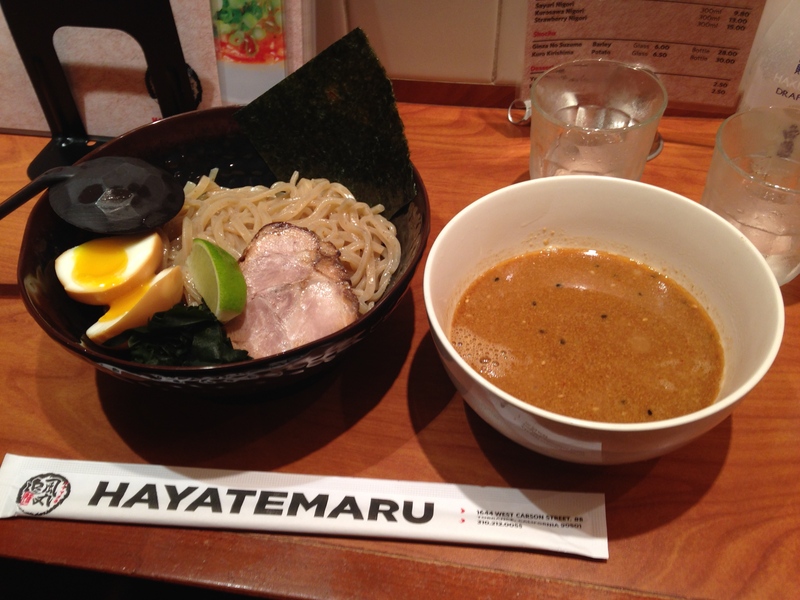 Ramen Hayatemaru – Blog Post Coming Soon! 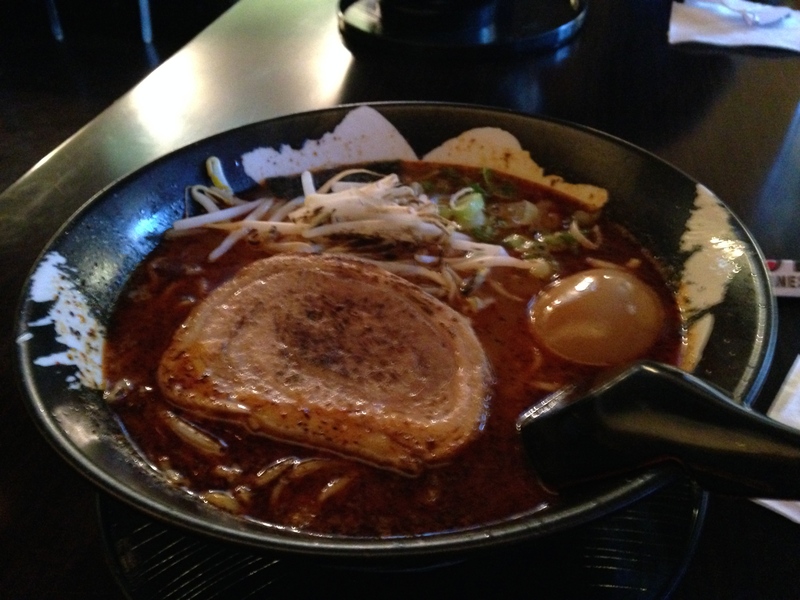 I have blogged about this place before but I had to return because they make some of the best tsukemen I’ve ever had. Check back for a new blog post! 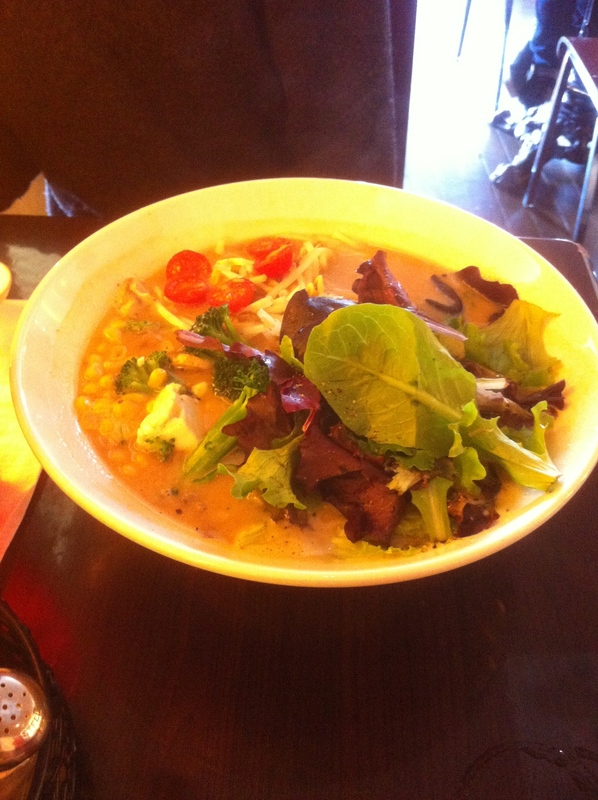 This blog post includes a few other places, but what stood out is the vegetarian ramen in Silverlake. I’ve tried other vegetarian ramens at other places (that I have yet to blog about…) but Silverlake Ramen makes the tastiest one! 7. Maruya – Blog Post Coming Soon! Here is a blog post I’m currently wrapping up. It was a really fun ramen run at a new place with a new friend (wink wink). Well there you have it! 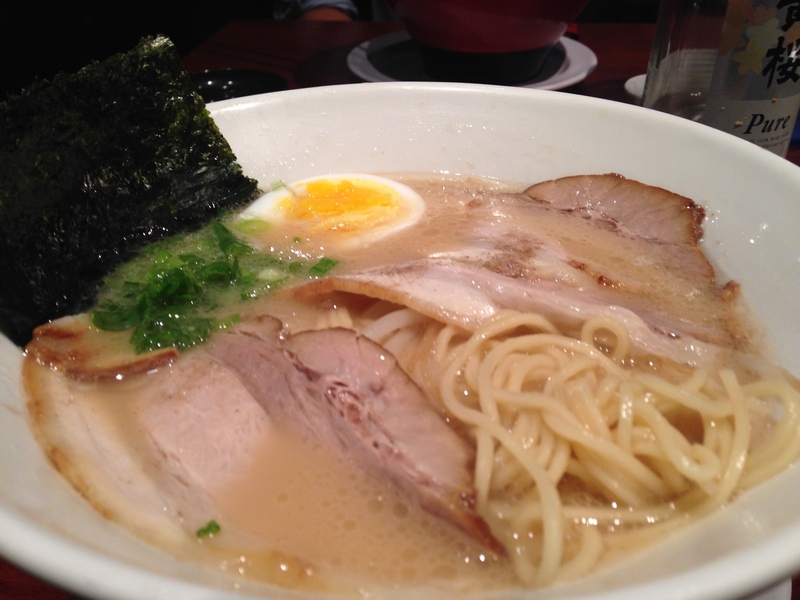 Our favorite ramen bowls and moments of 2014. And I am sure that 2015 will be filled with more ramen and good times to come! And our new year’s resolution is to eat more ramen and blog about a ramen run within 48 hours of the run. Yep. We said it. So we better do it! 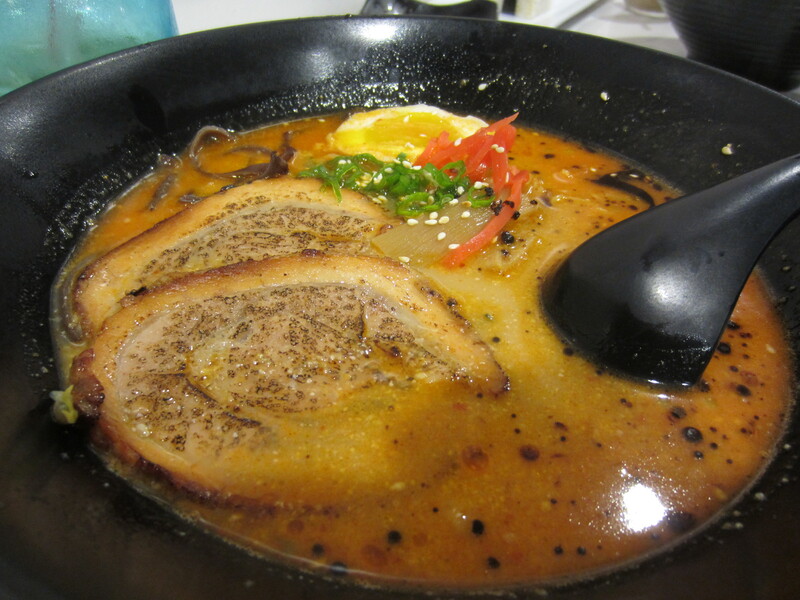 This entry was posted in Ramen, Ramen Run, Restaurant Review. Bookmark the permalink.